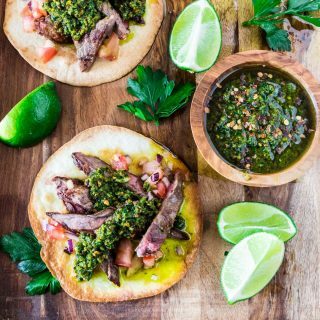 International recipes from my Brazilian kitchen! 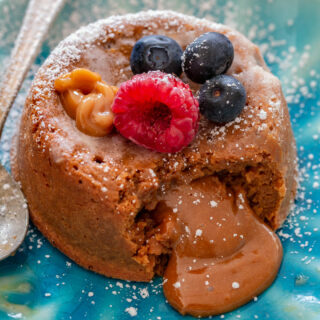 Molten Dulce de Leche Cakes for Two! Subscribe to Olivia's Cuisine's email updates!